Considering all the issues surrounding the lightweight and middleweight divisions, with Nurmagomedov getting suspended and not being able to compete and Whittaker pulling out of his last title defense due to injury, the fact we have two new interim champs in Poirier and Nurmagomedov is tremendous for both divisions. We now have a much better view of what 155lbs and 185lbs will look like going forward, not to mention 145lbs. 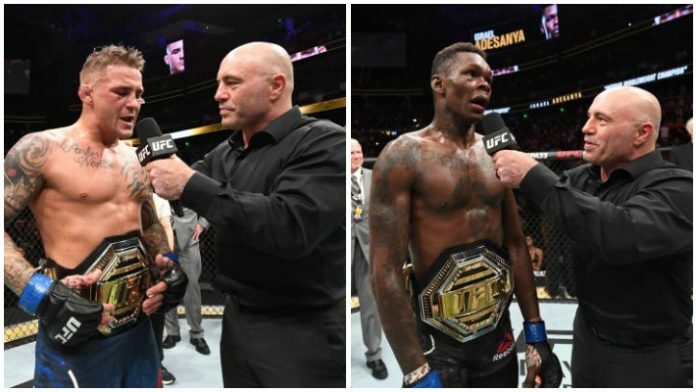 Now only did UFC 236 provide two of the most exciting title fights you’ll ever see, but it helped not one, not two, but three divisions have their immediate futures looks much more clear, and that’s a very good thing.